The SpeedTraders, Edgar Perez’s ground breaking work on high frequency trading is now available in Mandarin, Courtesy of Chinese Financial Publishing House. 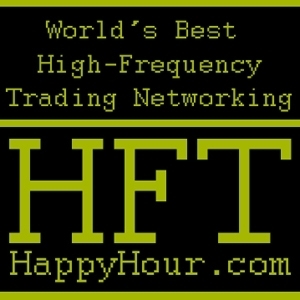 Unlike other works about HFT, Perez’s book provides readers with fresh, candid insight from the industry’s top HFT players. This entry was posted in Articles, Business, Events, Finance, Practitioners, U.S. Economy, World Economy, World Exchanges and tagged algorithmic trading, art Chilton, Bart Chilton, CFTC, Chinese Financial Publishing House, Commissioner, Commodity Futures Trading Commission, Edgar Perez, Golden Networking, HFT, hftleadersforum.com, high-frequency trading, high-speed trading, The Speed Traders, The Speed Traders Workshop 2012, The Speed Traders: An Insider’s Look at the New High-Frequency Trading Phenomenon That is Transforming the Investing World, Ultra High-Frequency Trading, United States Commodity Futures Trading Commission (CFTC)\. Bookmark the permalink.